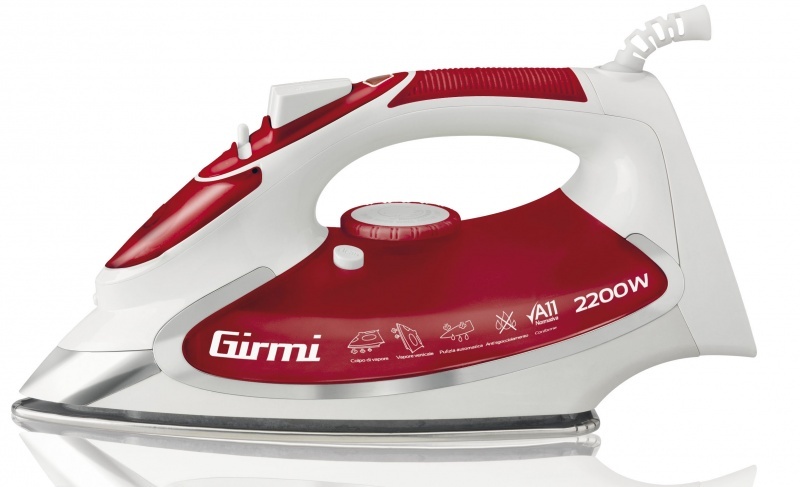 The steam iron ST50 by Girmi is equipped with self-cleaning function with anti-calc option so that it does not require special maintenance: it features a powerful shot of steam to eliminate even the most stubborn creases which can be applied vertically to refresh the hanging garments and curtains. 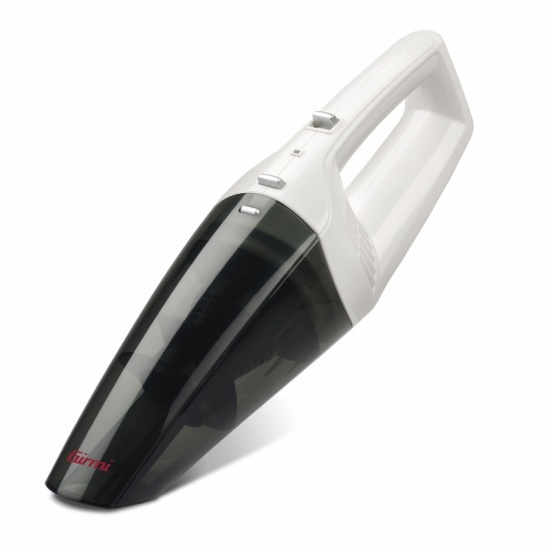 Equipped with multi-hole stainless steel plate that guarantees a uniform distribution of steam on your clothing, this unit is equipped with a steam-ready indicator light, 280 ml water tank, very easy to reach temperature knob and anti-drip function to always achieve always perfect results with every kind of fabric. Fill in the form below to request information on: Steam iron - ST50.